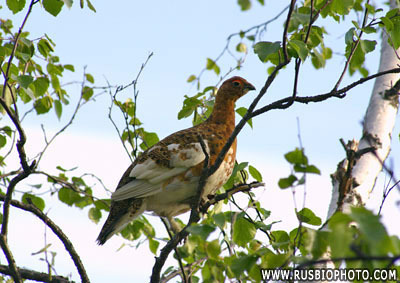 The Red Grouse is the subspecies of the Willow Grouse that is restricted to the British Isles. 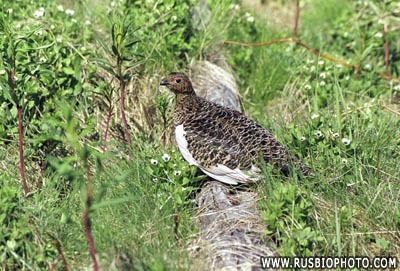 Other subspecies of Willow Grouse are to be found across northern Eurasia and North America. 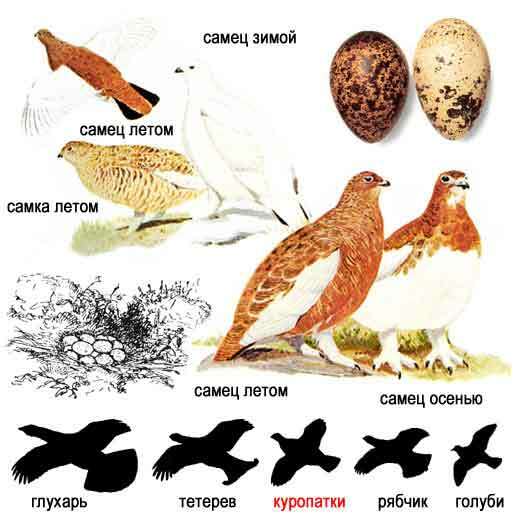 The Red Grouse is extensively hunted in Britain, as is the Willow Grouse elsewhere, especially in Russia. 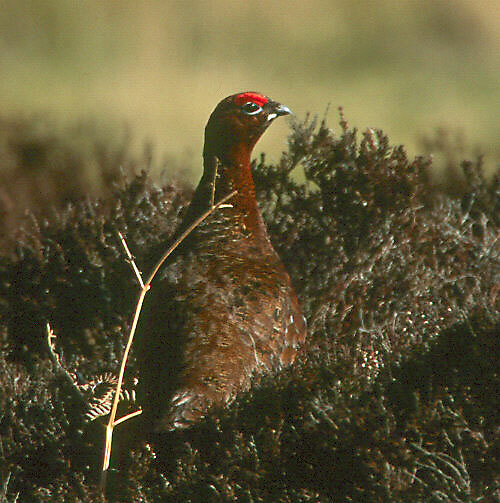 It is reported that about 2,500,000 birds were shot in Britain in 1911 and, although grouse shooting remains popular amongst a certain class, numbers shot have since declined to about 400,000 a year. See also our pictures from the mountains not far from our home - click here.